I help people overcome every obstacle so they are free to enjoy the life they really want & deserve! Stuck or stressed and unable to create the life you really want? Following the specific steps will help you design life YOUR way!. Discouraged about your health or lacking energy? Discover the keys to transforming your health - physically, mentally, and emotionally. Hopeless or tired of trying to lose those stubborn pounds and inches to no avail? These keys will help you guarantee your success. Are you unable to get the breakthrough you want in your life? Do you keep sabotaging yourself & your dreams with negative thinking & self-talk? Do you feel hopeless in trying to lose weight or to keep the weight off? Do you have emotional pain or patterns that are keeping you from experiencing peace, love, or joy? Do you know what you should be doing but just can't get yourself to do it? Does your past seem to hold you back from living a joyful, passionate life? Are you tired of living the same routine life & are ready for a change? Are you struggling with your health and need a reboot? Angela has been coaching, counseling, and mentoring individuals for 20+ years through her unique approach. She helps her clients get the breakthrough they desire quickly so they can live their lives full of all the vitality and passion they deserve! If you're looking for "Keys" to living your best life, you've come to the right place. You now can join in with the thousands of others internationally that have been able to transform their lives with these simple keys. Discover Ultimate Transformation through our "Dynamic Duo"
“I’ve had a weight problem since I was 12 and have yo-yo'd in my weight for years. With Angela's help, I was able to lose 81 pounds, dump my emotional pain, and learn healthy strategies for dealing with stress. As I was able to dream again, I learned how to design my life the way I wanted. I'm now living my dream as a physique model and personal fitness trainer. I would recommend that you make the investment in yourself by joining the Coaching Program. 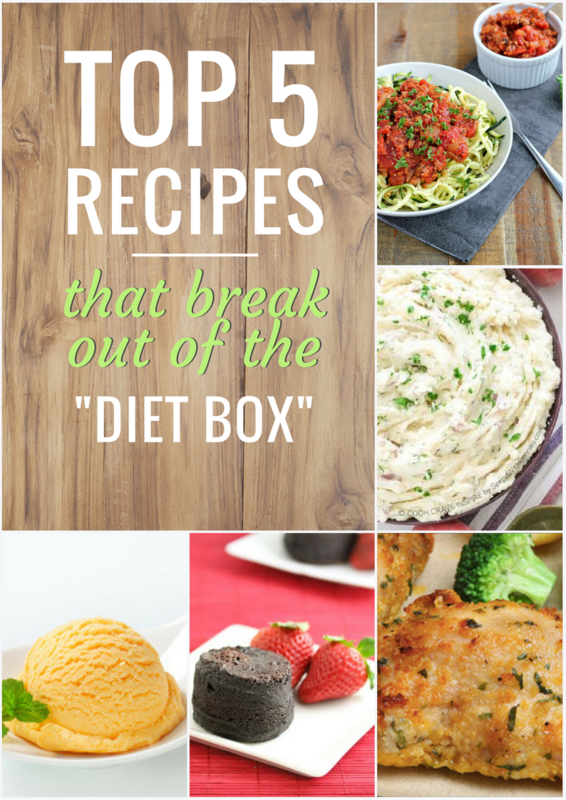 It has changed my life and can change yours too.” - Angel C.
TOP 5 RECIPES THAT BREAK OUT OF THE "DIET BOX"